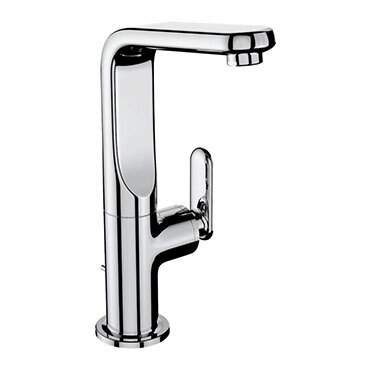 At Simply you'll find a wide range of taps and tap sets, from contemporary to traditional and from basin to bath. 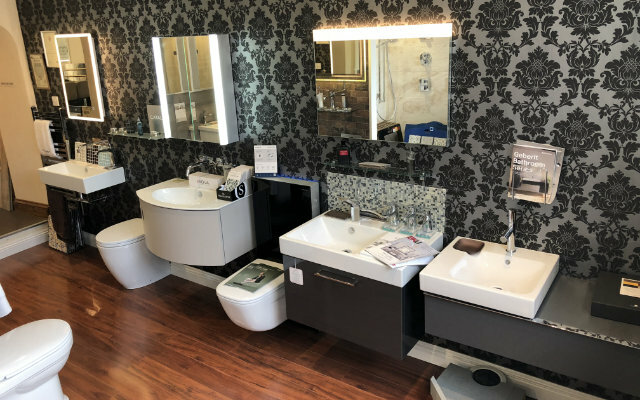 you can create a sophisticated style with one of our luxury waterfall taps or add the perfect finishing touch to your roll top bath with a traditional bath shower mixer. 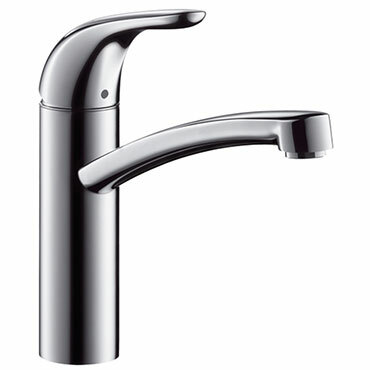 We stock taps from a number of suppliers including Hansgrohe, Crosswater and Mira. 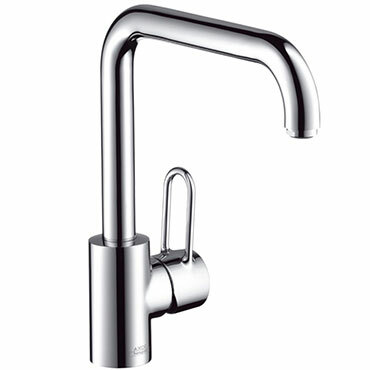 Waterfall taps, basin taps, free-standing taps, mixer taps and wall-mounted taps. 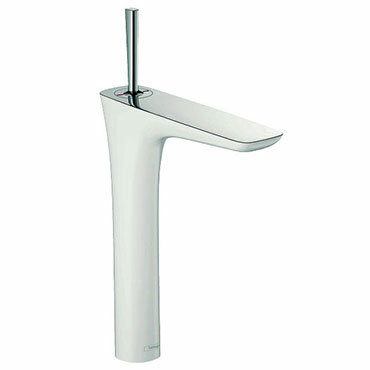 For more information on our quality bathroom taps please see a sample of our range below. 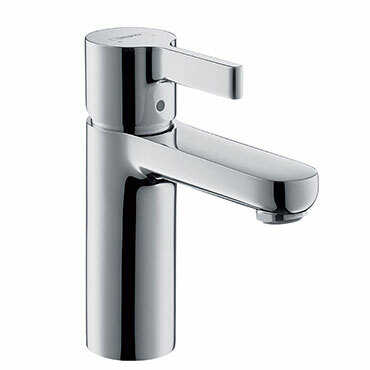 Hansgrohe offer a large range of quality taps and tap sets. 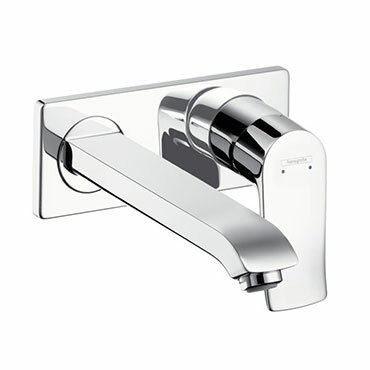 The AXOR and Hansgrohe brands aim to show you just what can be achieved in the bathroom.